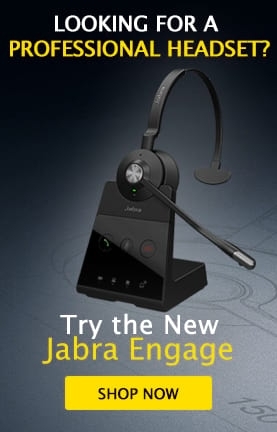 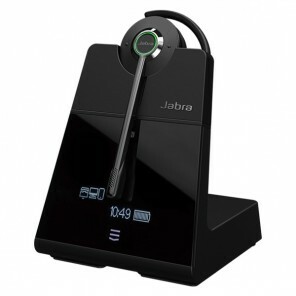 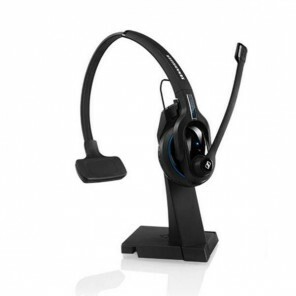 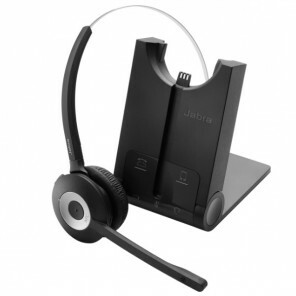 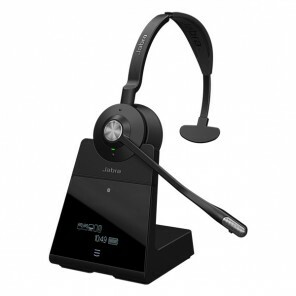 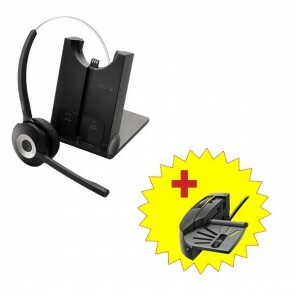 Cordless Headsets for Desk Phones and Mobiles connect easily via a connection cable or Bluetooth to both your Desk Phone and Mobile Phone. 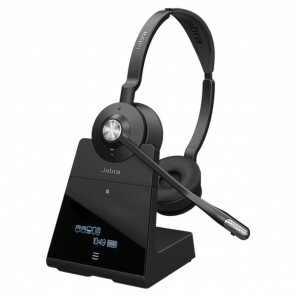 These are ideal for professionals who must be reachable daily, even on the move. 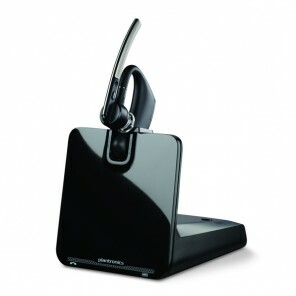 With a single gesture you can switch from a call on your landline to a call on your mobile phone. 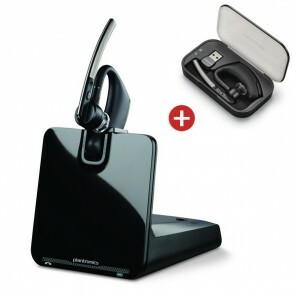 Charge your Plantronics Voyager Legend CS on the go! 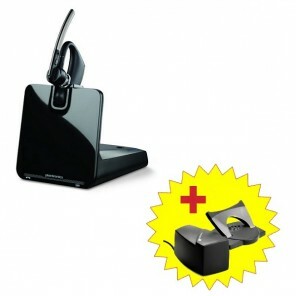 Your headset will charge while it is safely stored in this handy charge case.